All India Football Federation, the governing body of football in the country, has expressed surprise and regret on Salgaocar FC and Sporting Clube de Goa's exit from I-League and called it presumptuous and speculative. Calling the pull out by the two Goan Clubs as knee jerk reaction, AIFF General Secretary, Kushal Das stated that the organisation along with their marketing partners, FSDL, have been transparent in sharing their thoughts with all the stake holders of Indian Football. 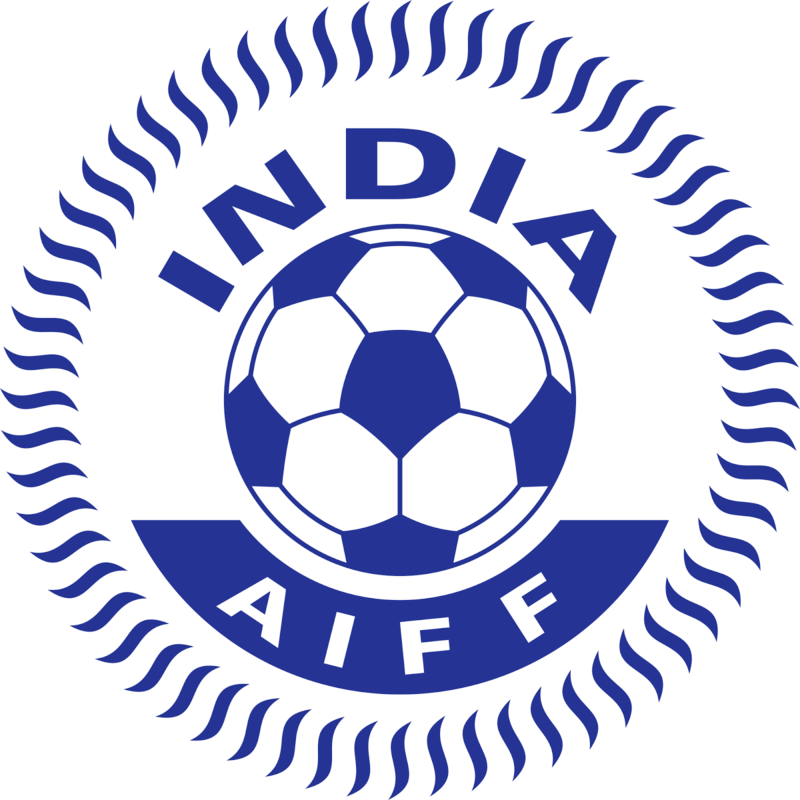 He also stated that the draft shared by AIFF/FSDL on May 17th was only a proposal and suggestions were invited from all the stakeholders. He also said that despite having long history and contributions by these clubs to Indian Football, they have been unable to create any solid fan base in order to sustain themselves.